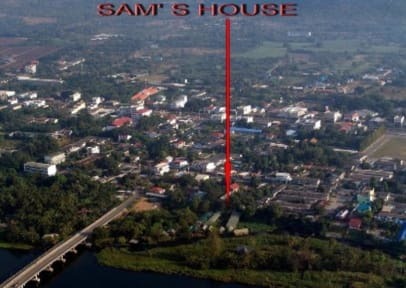 Sam's House i Kanchanaburi, Thailand : Boka nu! Cacellation notice 2 days before check in dated otherwise 1 night will be charged. 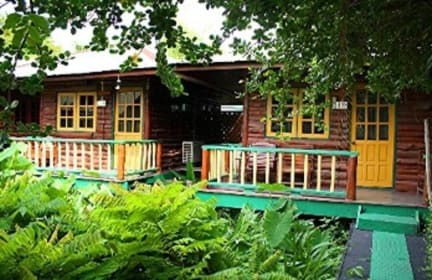 We can offer you rooms with air-condition or fan, hot or cold shower or bathtub. For details please see our rooms. Our restaurant serves delicious Thai and Western cuisine. You will have a good starting point to many local attractions.